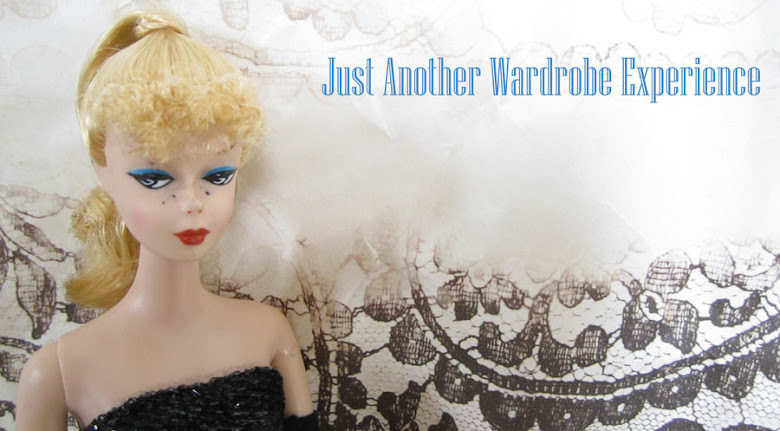 just another wardrobe experience: What To Do This Sunday In Berlin? Looking for some vintagey things to do this Sunday in Berlin?! Luckily my flu is on the way outand I'm feeling much better. 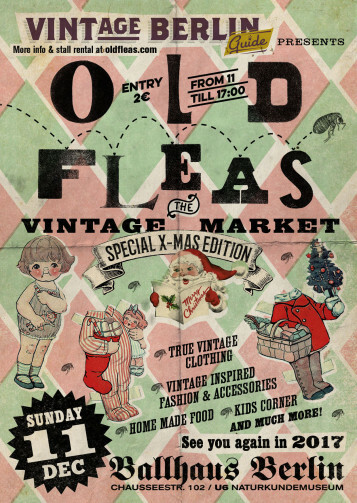 So I will make it to the Vintage Market on Sunday ... Come and visit us at Old Fleas!